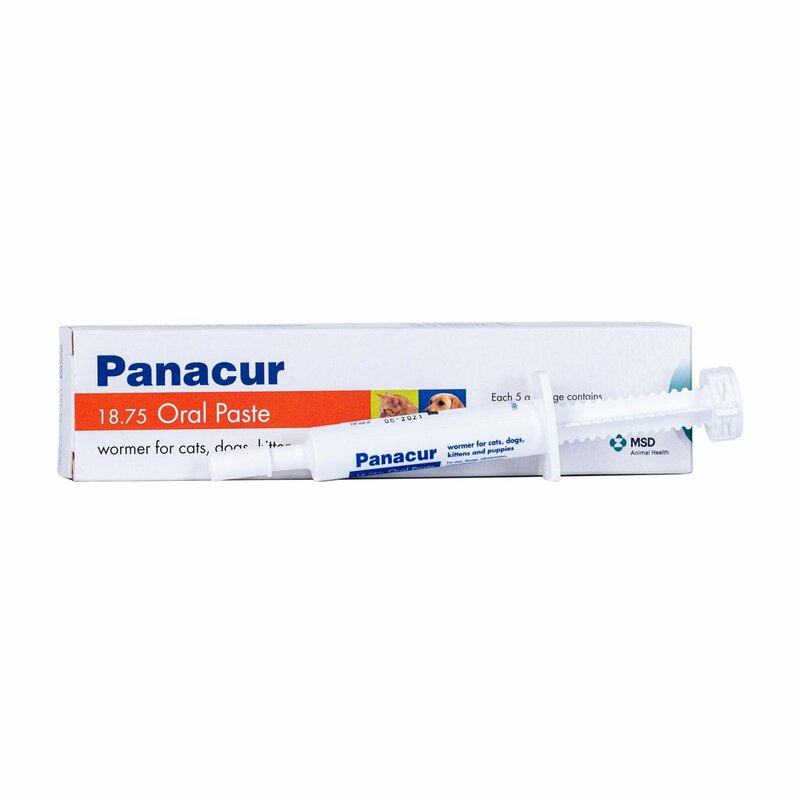 Manufactured by Merck, Panacur Worming Paste for dogs and cats is an easy to use oral paste that assists in treatment of worms. It comes in the form of 5g syringes of oral paste. Each tube treats 20 lbs. of adult animal or 13 lbs. total of puppies and kittens up to 12 weeks. It is effective against roundworm, hookworm, whipworm, tapeworm, pinworms, lungworm and other parasites. 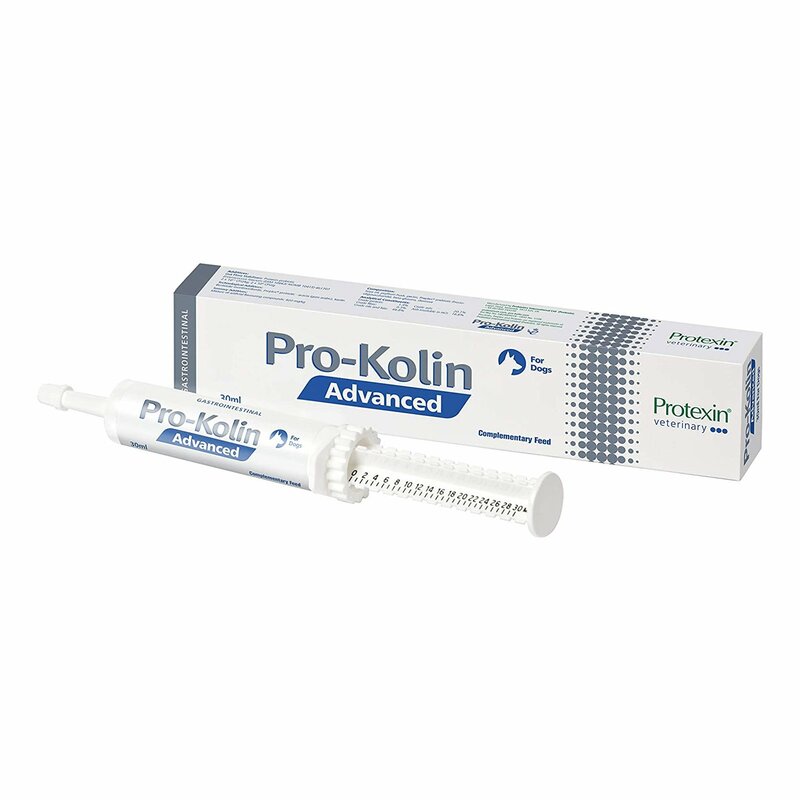 Apart from treating pets that are already infected by these worms, this product also is utilized as a part of regular worming treatment schedule. 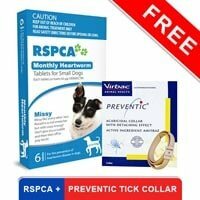 This aids in keeping the pet safe from parasitic infections and health risks they pose. 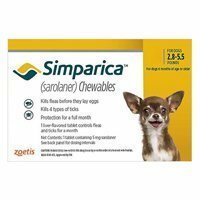 This deworming treatment contains Fenbendazole as an active ingredient. It is an anthelmintic that is utilized to manage acute and chronic stages of parasitic infections in pets. It is effective against wide array of worms like: whipworm, hookworm, roundworm and tapeworm that cause lot of diseases in pets. It inhibits or obstructs the energy metabolism of the disease-causing parasite. The anthelmintic property in this active ingredient provides instant remedy against gastrointestinal along with respiratory tract infections. It even doubles up as an ovicidal that kills nematode eggs. This ingredient is effective on canines, felines, puppies and kitties. It also treats puppies and kittens infected with gastrointestinal nematodes and puppies infected with protozoa (Giardia spp.) 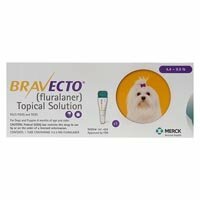 This treatment is effective against lungworm Oslerus (Filaroides) osleri or protozoa of Giardia spp. in dogs and lungworm Oslerus (Filaroides) osleri or protozoa of Giardia spp. in cats. This product needs to be administered orally by compressing the paste from the syringe on the back of the tongue after feeding. Orally administer 1 syringe graduation per 2.20 lbs. bodyweight on a daily basis for 3 consecutive days. That means 50 mg Fenbendazole/kg bodyweight daily for 3 consecutive days. Each 5-gram syringe is sufficient to dose up to 13.23 lbs. for 3 consecutive days. Direct contact of the treatment with the pet's skin should be minimal. After giving this treatment wash your hands properly with soap and water. While administering this treatment it is important to wear impermeable rubber gloves. Before getting the product weigh the pet properly and then select the appropriate pack size. This treatment is intended for animal use only. 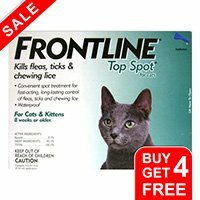 Children and other pets should be kept away from this product. This product should not be stored above 25 degrees Celsius. Throw away any empty packaging and any remaining product in the household refuse. Keep the syringe in outer carton. An amazing mode of action this paste has.. I was very keen about the working and read it thoroughly in your prod description. The effectiveness with which it eliminates the worms ensures that Henry wont get any infections or worm related diseases. Thanks to this website..
147 of 150 found this review helpful. The paste form of wormer is quite easy to feed to my dog.. He is very obedient and the taste makes it easier too. The paste is not just for taste, it actually kills various forms of worms in the body and makes my dog infection-free. 3 of 44 found this review helpful. 456 of 471 found this review helpful.